Men are notoriously difficult to buy for. Or is that because all they want is power tools and we don’t want to buy those? Does this sound familiar or is it just the men I know? Have no idea? Dan loads up his wish list with drills, circular saws and ‘decent’ hammers – I freak out, and end up refusing to buy them. Why can’t he like a nice merino scarf instead? hahah! 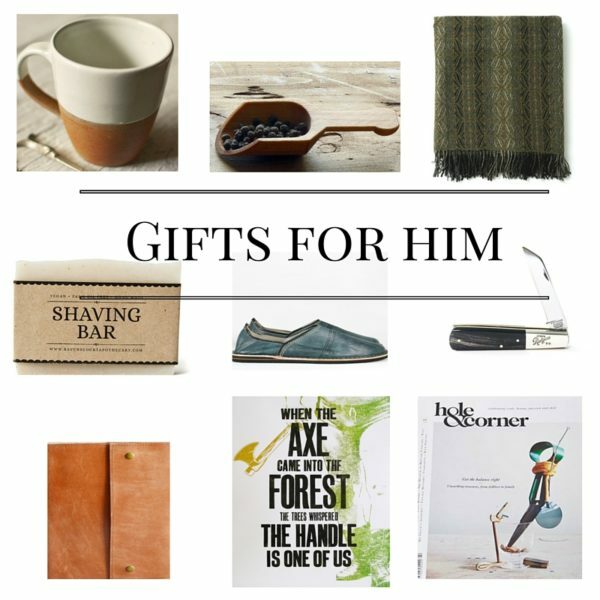 Anyway, if you are stumped what to buy for your mister, Dad, brother or friend, then take a look at this little guide for inspiration. Leather goods, ceramics, wool throws, magazines… something to make a Sunday morning a bit nicer, rather than pottering in the shed. Just click on the collection below to view and add to your cart. Items will be dispatched from the seller within 3 working days. 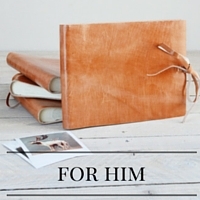 If you are looking for more shopping inspiration please have a look at my other guides.